Providing 30 years experience in all sectors of the electrical installation industry. Including Commercial, Industrial and Domestic. 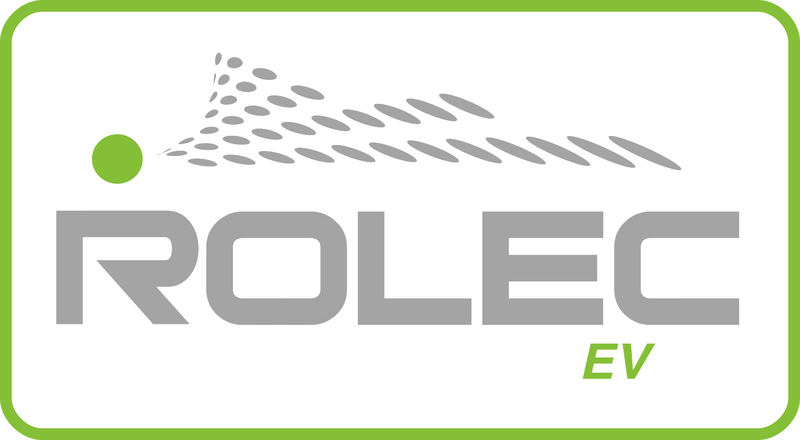 …our fully qualified installers are registered and approved through Rolec and OLEV. 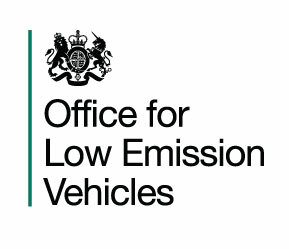 As we are an authorised OLEV installer, our customers can benefit from a grant towards the cost! Take a look at our EV section or give our staff a call for more information. 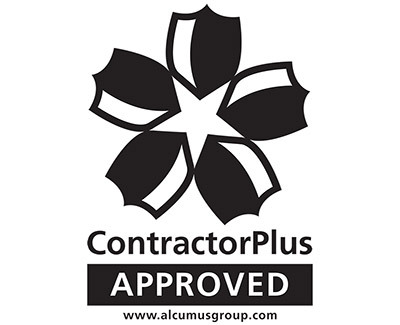 Did you know we are an NHS & YAS approved contractor? We work in close partnership with Doncaster & Bassetlaw Teaching Hospitals Foundation Trust, and Yorkshire Ambulance Service. There is no room for error in this line of work, confirmation to us of our capabilities is their repeat custom. For more information on our works please visit our portfolio or contact one of our friendly team. We regularly update our blog with our latest news and interesting articles. Do you have an idea for us to blog about? We are always looking for ways to keep in touch with our customers, if there is something you would like to see blogged about drop us a message with your suggestions! RJ Electrical & Security Ltd provide a full range of electrical installation services across all major sectors. For more details on our range of services please click on the view more button below. RJ Electrical & Security Ltd work within a number of sectors locally and nationally and can offer a wealth of experience to potential and existing clients. For more info please click on the view more button below. RJ Electrical and Security Ltd’s portfolio outlines the range of projects & clients that we work for within Doncaster, South Yorkshire and across the country. Click view more to see our list of projects. With over 30 years experience, RJ Electrical & Security Ltd is one of the leading electrical contractors & electrical installation companies within Doncaster and the South Yorkshire region. The main occupation of R J Electrical Ltd is electrical contracting, however our capabilities do not end there! As well as having experience in many types of commercial industrial and leisure industry electrical installations, we have also completed full building construction refurbishments to apartment and office blocks with loyal subcontractors in other trades. We also offer an electrical car charging points installation service. The service we have provided over the last 30 years is the reason we are still thriving today. Please navigate through our ‘Services’ section at the top of the page to see more on the work we provide. We provide a reliable and professional service to both private and corporate clients, and the amount of repeat custom we serve speaks for itself. Our work has seen us travel nationwide to fulfill customers requirements…we are not just a local firm!